Online sportsbooks are giving Pacquiao the edge over Adrien Broner in every round according to the prop bets listed at BetOnline. 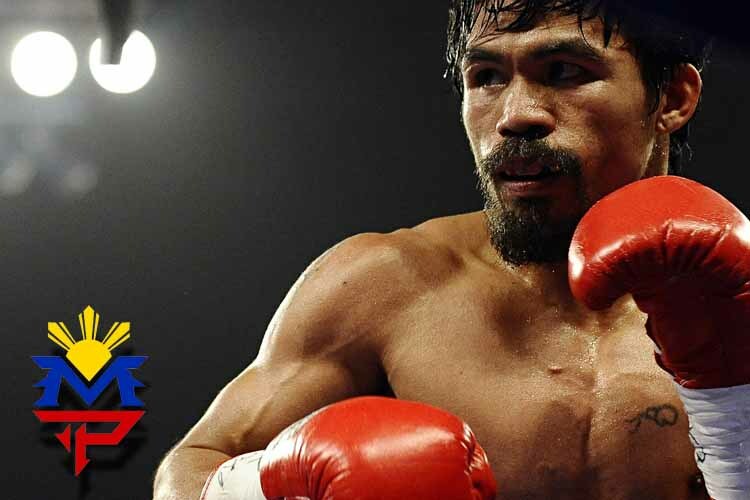 January 19th, 2019, Manny Pacquiao is set to fight his next World Boxing Association (WBA) event at the MGM Grand Garden Arena in Las Vegas, NV. Pacquiao’s opponent Adrian Broner is a rising WBA star looking to win the Welterweight Championship event. The BetOnline sportsbook currently has odds for many different outcomes for account holders who enjoy betting on boxing. Below you will see some of the prop bets available and the odds associated with those bets. You can also bet on individual rounds of the event or take a group bet that is also based off groups of rounds. Pacquiao has held the current title of WBA Welterweight Champion since his win over Lucas Matthysse on July, 15th, 2018. In the fight, Pacquiao looked strong dropping Matthyssee on three separate occasions before getting the TKO win in round 7. Adrian Broner is one of the most popular fighters in boxing and a four-division world champion. His last fight against Jessie Vargas in April 2018 resulted in a draw after 12 rounds of boxing. Pacquiao vs. Broner will air Saturday, January 19th, 2019 on Showtime PPV with live coverage starting at 9 pm EST. Also listed on the fight card is Badou Jack (22-1-3) vs. Marcus Browne (22-0), Rue’Shee Warren (16-2) vs. Nordine Qubaali (14-0), and Jhack Tepora (22-0) vs. Hugo Ruiz (38-4).